Vaults is a trio from London. They release haunting new single ‘Vultures’, which is taken from the forthcoming EP of the same name. 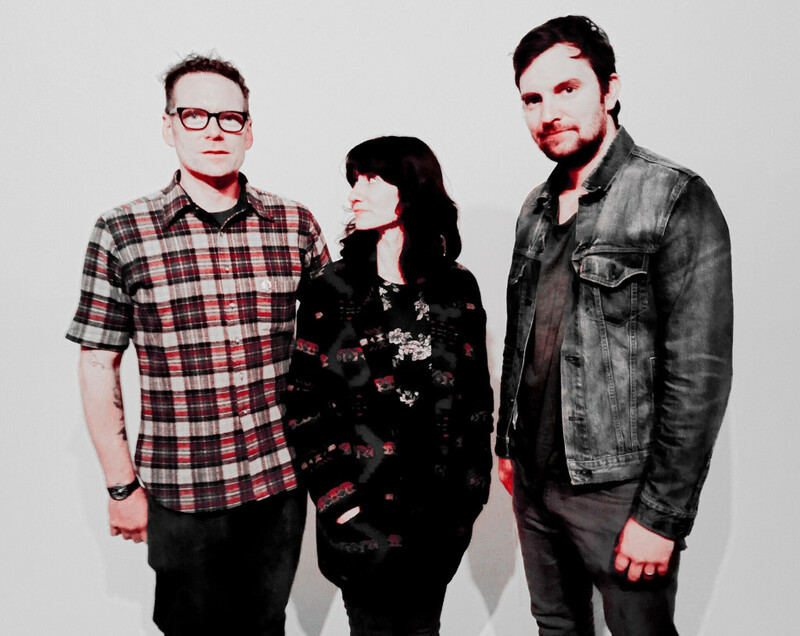 As the name suggests, ‘Vultures’ is an atmospheric track that immediately screams out grandeur, with strong vocals and multi-dimensional classical strings. We expect big things from Vaults in 2015. 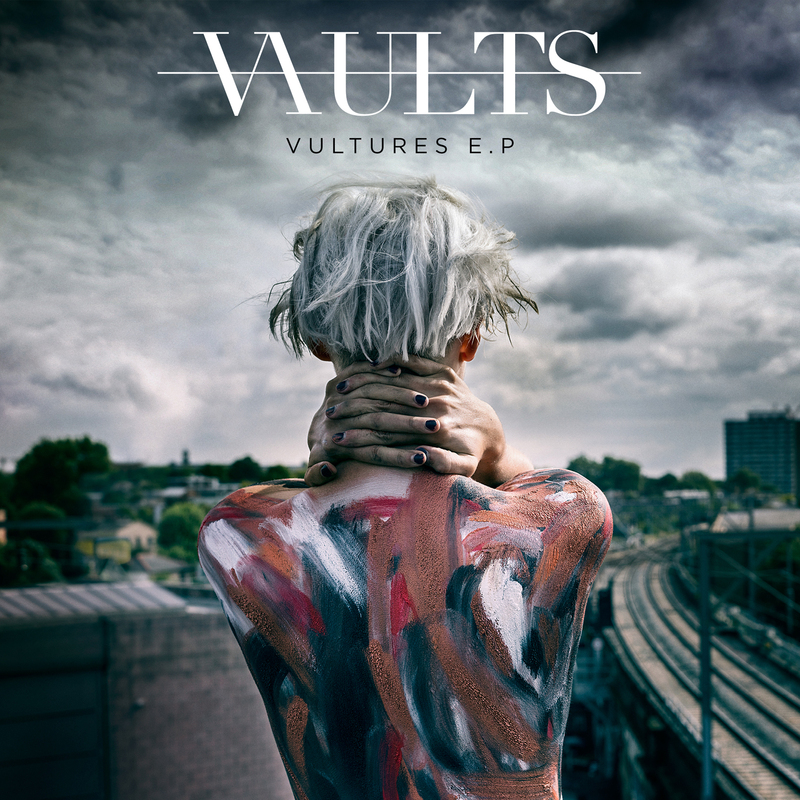 The ‘Vultures EP’ is due for release 1 December on VIRGIN EMI as a digital download and limited edition 12-inch vinyl. The EP features two other brand new songs and a remix of the title track by Maya Jane Coles.